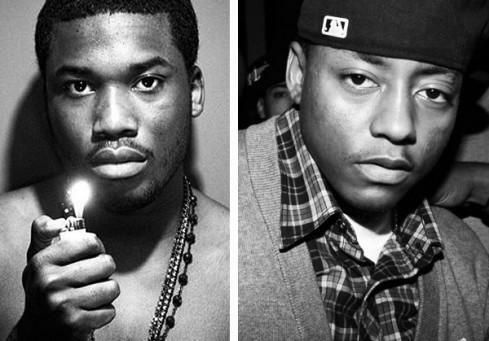 This feud could have very easily ended here and been forgotten almost as quickly as it became public, but Cassidy has already taken further action and released a full length diss track entitled, “Diary Of A Hustla.” You can stream, download, and decide whether or not Cassidy has won the bout, after the jump. I don’t think I have enough information to really say who is in the right here, but this track does nothing in terms of making me enjoy Meek Mill less or increasing my desire to hear more from Cassidy. In fact I’d say it’s pretty weak. If Meek responds, and there is no saying if he ever will, I have a feeling his talent will silence the haters. Stay tuned.